Nerja captivates you with its mesmerizing beauty. It is a small town located in the South of Spain, in the Costa Del Sol region and also is quite near to the big city of Malaga. Nerja is a popular tourist destination and it remains to be the ‘Unspoiled Town’ in the Costa Del Sol region. 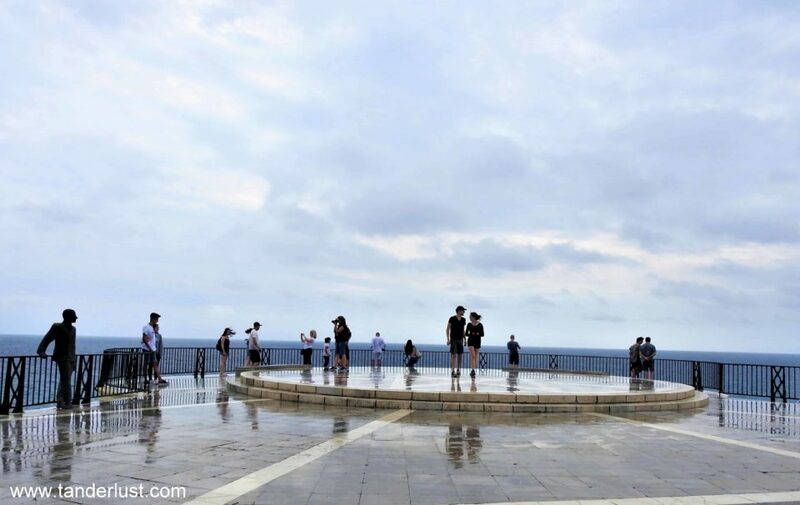 They have their own set of ground rules with respect to the color of the buildings and the height of building towards the sea which they follow strictly. Once you enter Nerja, you won’t find any high-rises or towers anywhere, they only have tiny buildings or bungalows everywhere and all of them are painted white. Ironically they only have two-three hotels in the entire town which caters to tourists from all the different parts of the world. 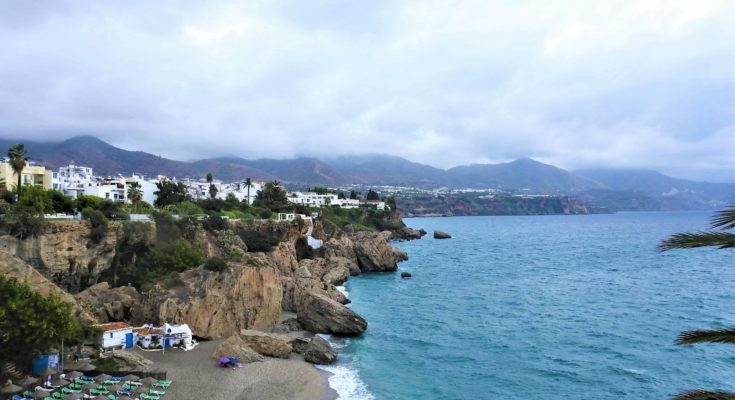 Others either rent an apartment or have bought an apartment in this town and usually fly down from different parts of the world to enjoy their summers in Nerja. Caves of Nerja were discovered in 1959 when a group of boys exploring the world had stumbled upon these caves by chance. This was a huge discovery back then as it brought to light many things about the historical times. The caves contain world’s oldest Neanderthal cave paintings dated as being over 10,000 years older than the previous record holder and so these caves are the Guiness Book of World Record’s holders. 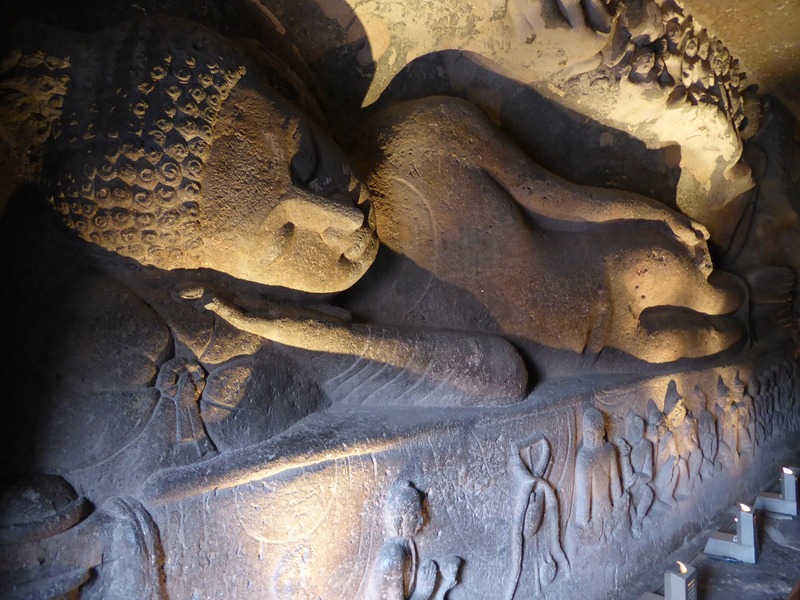 The caves are roughly five kilometers in length and have several sections open to the public , which makes it a great spot to explore. EL Balcon Del Europa literally translates to The balcony of Europe . This is Nerja’s most famous landmark providing mesmerizing panoramic views of the Mediterranean sea and the whole town of Nerja. This spot is quite windy and at times can get fierce if there are rains along with the wind. Below the balcony there lies beaches and cliff-side coves. Do not miss this when in Nerja! To be able to relax on the white sandy beaches of Nerja is the main reason why people visit this city. In total there are twelve beaches within Nerja’s provincial boundaries with several more in the immediate vicinity that should be high on any visitor’s wishlist. When it comes to beaches, Nerja surely has it all! There are plenty of restaurants in Nerja serving cuisines from all around the world. You will also find a Goan Restaurant in Nerja apart from Italian, Chinese, Turkish & Greek restaurants. Well eating is definitely not an issue when you are in this small town. 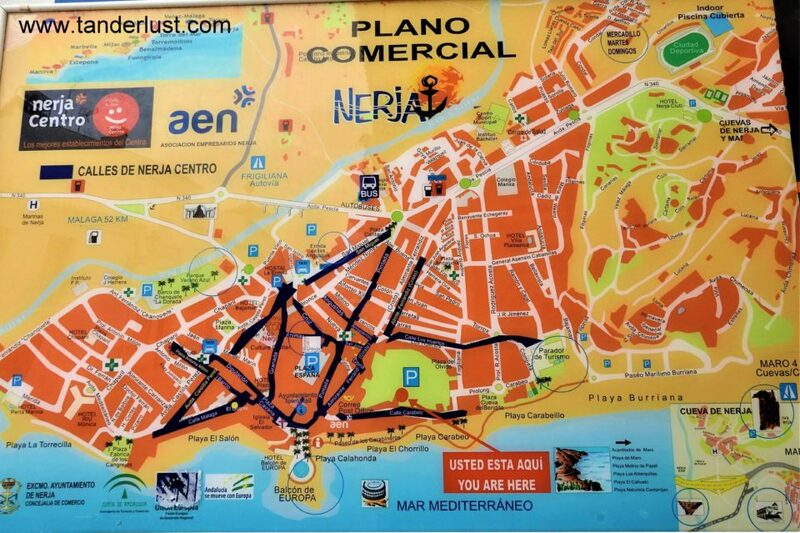 Also, in Nerja you can shop in its old quarter, next to its famous Balcony of Europe. 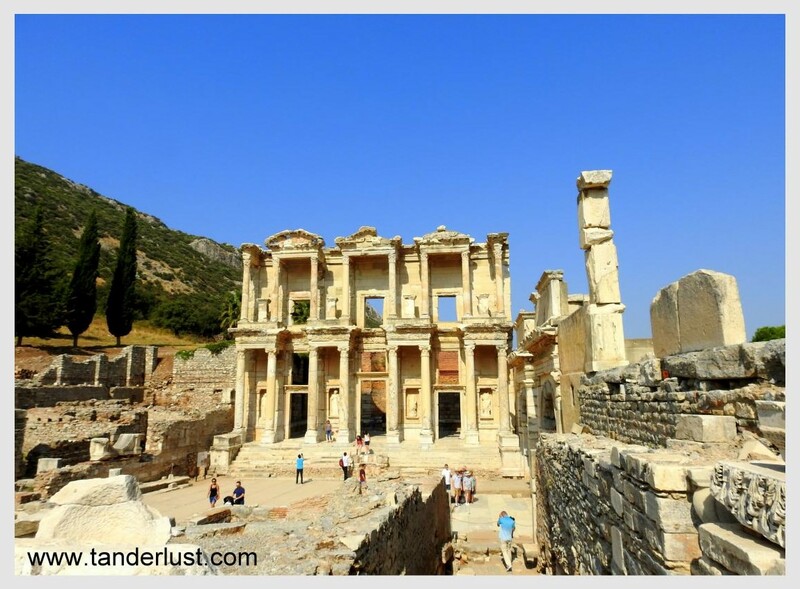 These establishments sell pottery, small works of arts, beach and regular clothing and accessories, organic and denomination of origin food products and beauty products. Whatever you may need for your holiday, as well as gifts for family and friends. 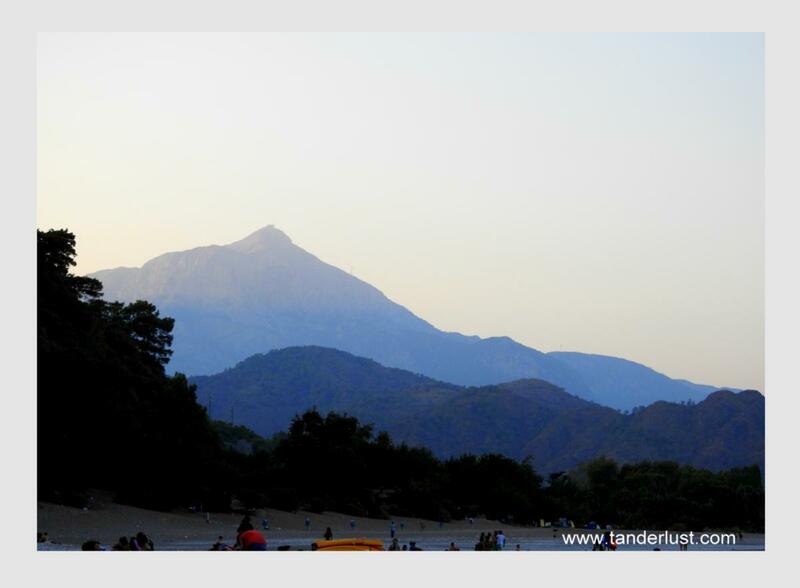 There are many more things to do in this city like visiting Frigiliana – the prettiest village of Andalucia, taking up hiking and water sport activities in the nearby region etc. However I could not do those as I was here only for a day. 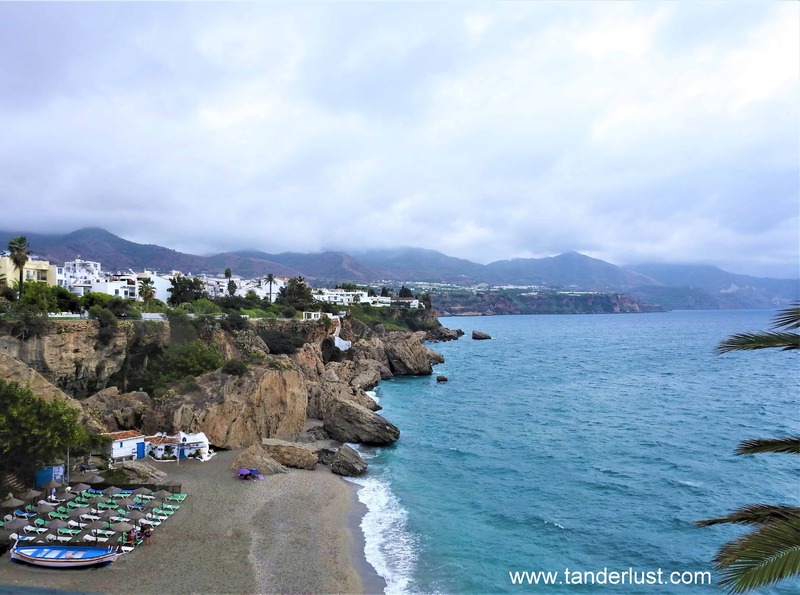 Before going to Nerja for a day-trip, I had assumed it to be an offbeat beach destination where I could explore different places with less crowd and just lay down on the beach if required. 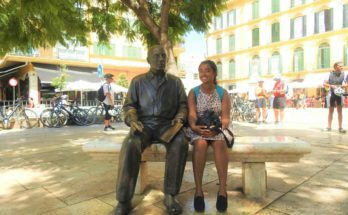 But to my surprise, I found plenty of tourists all around me and later on I came to realize that this town was not an offbeat place but was one of the most popular tourist destination in Spain especially in the south. 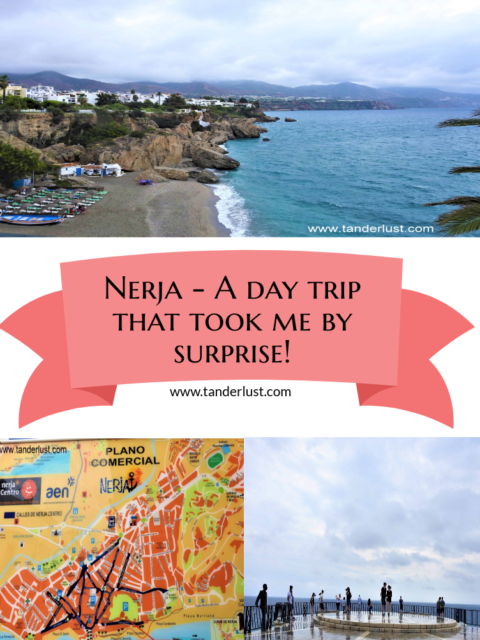 I had honestly never heard of Nerja before so this surely was a big surprise to me. 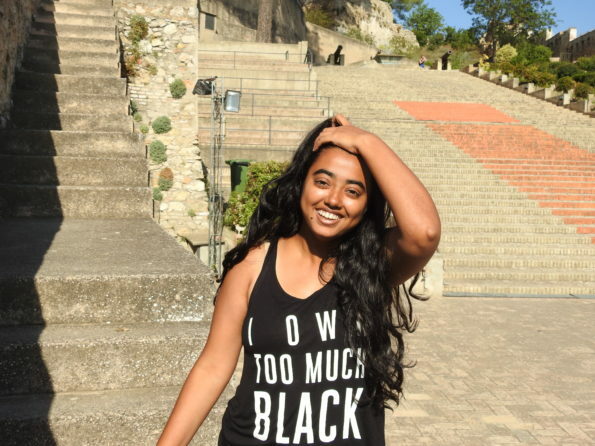 But all in all, I loved the entire city and it is definitely a must visit place when in Spain. 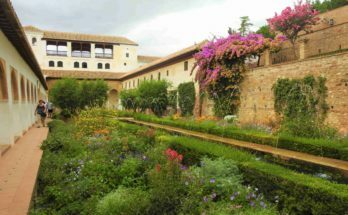 Previous Article Weekending in Cordoba! 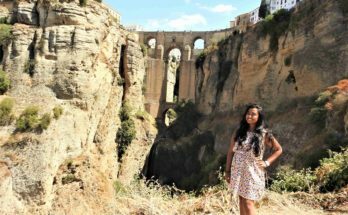 Next Article Puente Nuevo – The bridge for which I headed to Ronda!